When you think of Africa, multiple things come to mind. Lions. Elephants. Giraffes. Intricate vases. Decorative masks. 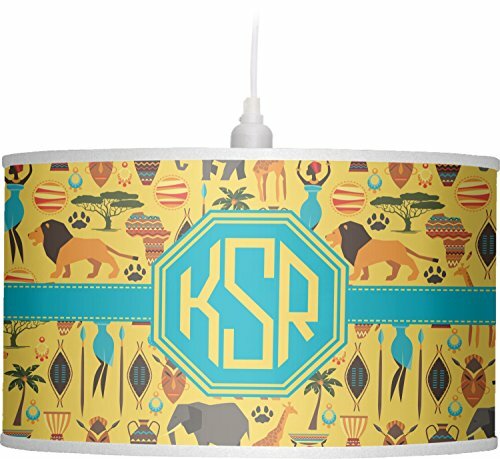 This design encompasses everything you could imagine about the African Safari, all overlaid on a bright yellow background. Add the personalization of your choice to the octagonal center label.